Join us on April 10 to gain an understanding of how to ensure your SAC doesn’t fall apart over the summer and how to pick up right where you left off in the previous year! SACs are peer-elected, collaborative teams composed of family members, the school principal, teachers or other school-based staff, students (for schools with grades 7 – 12), and community members. SACs champion the work for improved student achievement, effective teaching in the classroom, parent and community engagement in the educational process, and communication and support between home and school. SAC meetings must be held at least every other month, and SACs must have data-driven, strategic conversations that center on the three primary focus areas for SACs. The philosophy behind School Advisory Councils is that when parents/family members are engaged in their student’s school, academic achievement improves. SACs provide a structure for partnerships between the school and community to be built and then implemented in an intentional, action-oriented, and genuinely accountable manner. 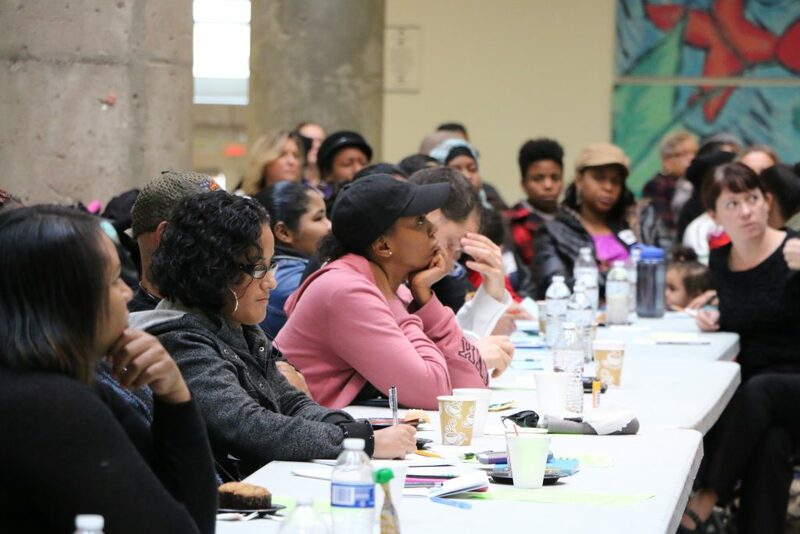 Principals, teachers, and school staff share information pertinent to students’ academic success, and parents and community members provide critical feedback informed by their parental perspectives and unique expertise. With all voices and viewpoints at the table, the SACs are well-informed, site-specific, and innovative vehicles for academic transformation in all schools. See when your school's next SAC meeting is! Apply to join your School Advisory Council! Do you have questions about what the SAC is and what it does? Check out this flyer! Check out these resources to achieve your SAC's goals. These materials will help get your School Advisory Council up and running. Understand the spirit of SAC with this Policy 920 breakdown. Get up to speed on the details of SAC by reading this FAQ! You can reach out to the SAC Support Team at sac@philasd.org or 215-400-4180, Option #3.